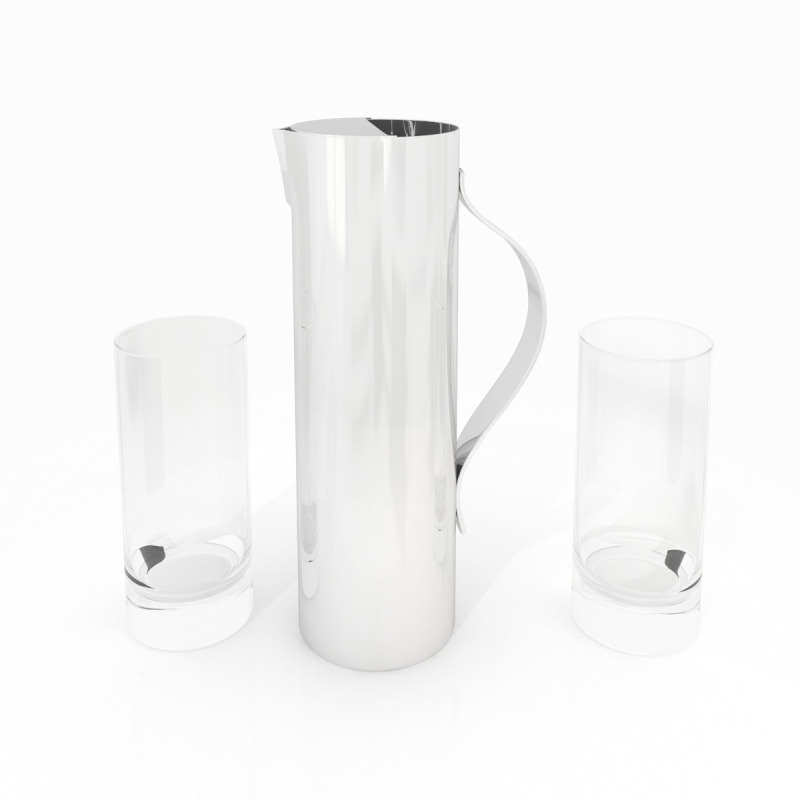 Our Pitcher Bar Set has been made in 3ds Max 2010 and is fully compatible with V-Ray 2.0. Our Pitcher Bar Set has been made in 3ds Max 2010 and is fully compatible with V-Ray 2.0. Add this high quality model of a pitcher and glasses to your scenes to add realism and decorate.